Watch full Boruto: Naruto Next Generations Episode 15 English Subbed online for free in HD. 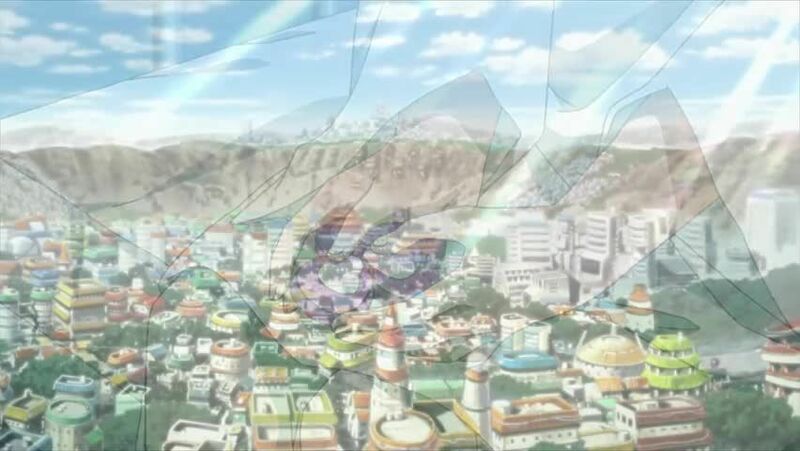 Full HD Boruto: Naruto Next Generations Episode 15 English sub streaming online. 4.5 / 5 - 40 ratings.